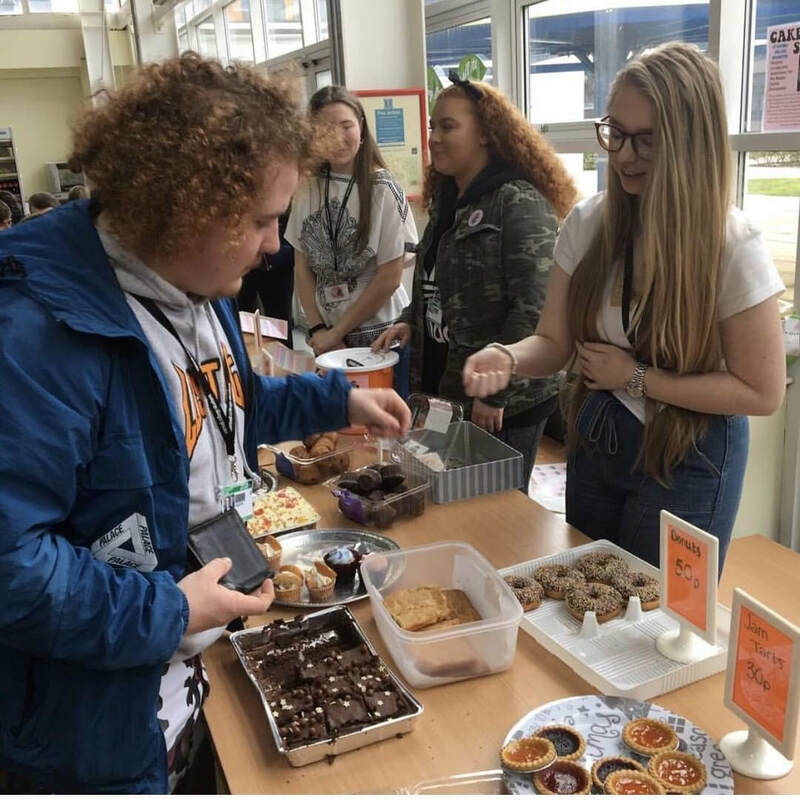 On March 1st Leah French & Ellyse Judge set out to set as many cakes as possible in aid of the Megan Hurley Foundation at their college! The girls who were selling cakes for as little as 20p each raised a staggering amount of £100 in just ONE day! An incredible amount. 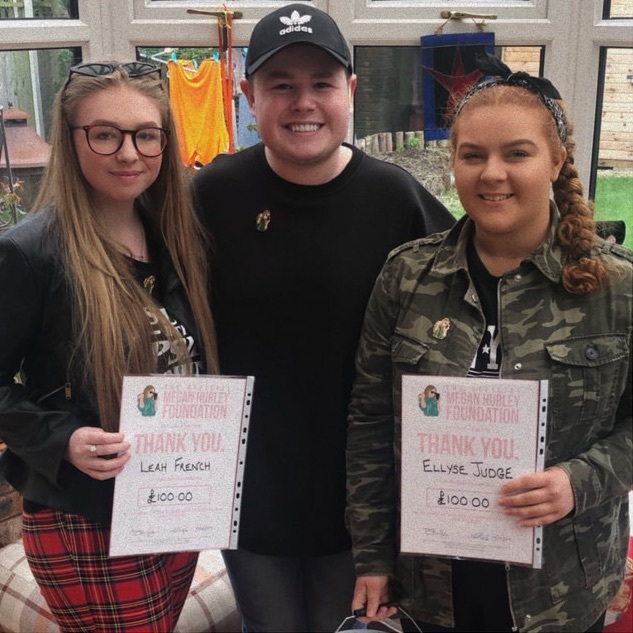 The girl's have gone on to show that even the simplest of idea's can raise an amazing amount of money for our great cause. The girls were awarded their own 'Megan Hurley pin' for taking part in fundraising for our charity. To find out how you can get involved by starting your own fundraising & have the chance to get your very own 'Megan Hurley pin' then please click here.